For the second time in less than a week, the Indonesia’s Mount Agung volcano on the island of Bali erupted once again on Saturday evening. 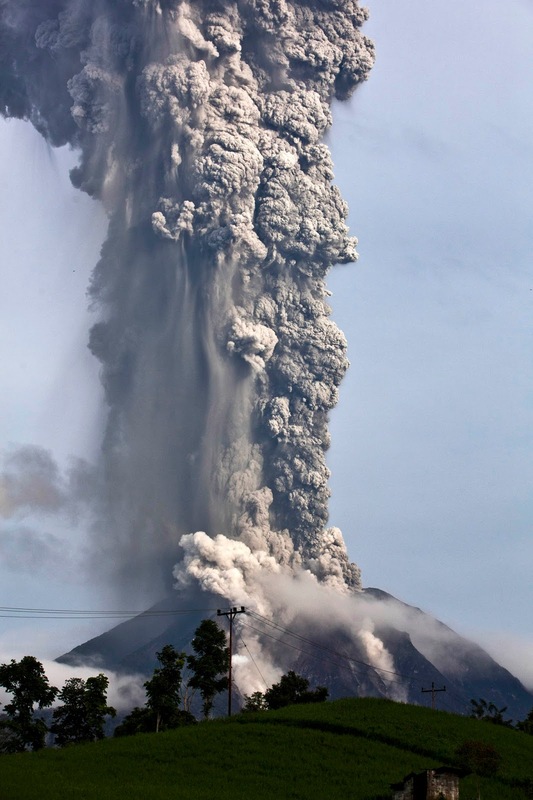 A grey-black plume of ash and steam was seen rising at least 1500 meters into the Indonesian sky leading several airlines to change flight plans.According to Reuters: “Tourism in Bali is still safe, except in the danger (zone) around Mount Agung,” Indonesia’s Disaster Mitigation Agency said in a statement, referring to an area that extends to a radius of up to 7.5 km from the summit. “There has not been an increase in seismic and volcanic activity after the (Tuesday) eruption and until this afternoon,” said the statement, noting that it had not changed its emergency status for Agung from level 3. 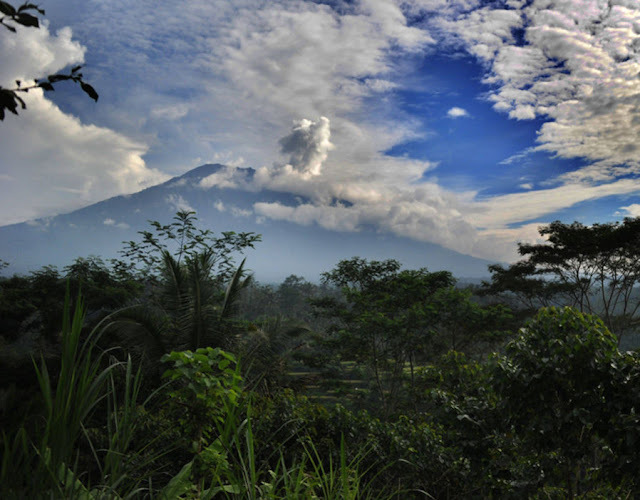 The agency also called for calm among the local community, from which around 25,000 people have been evacuated from the slopes of Agung to hundreds of refugee shelters. The latest eruption had produced a bigger ash cloud than an initial eruption on Tuesday, it said. After that eruption, Singapore had updated its travel advisory for the island, warning that ash clouds could “severely disrupt air travel”.